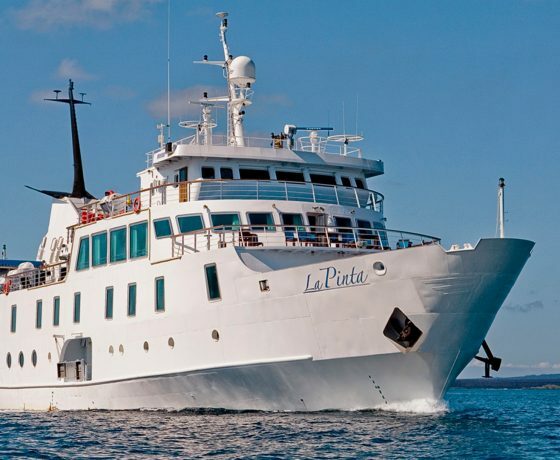 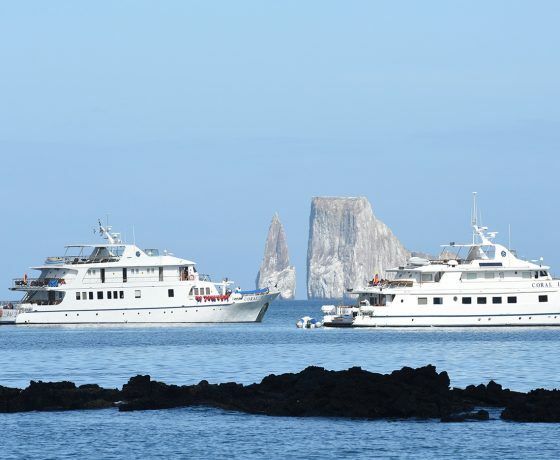 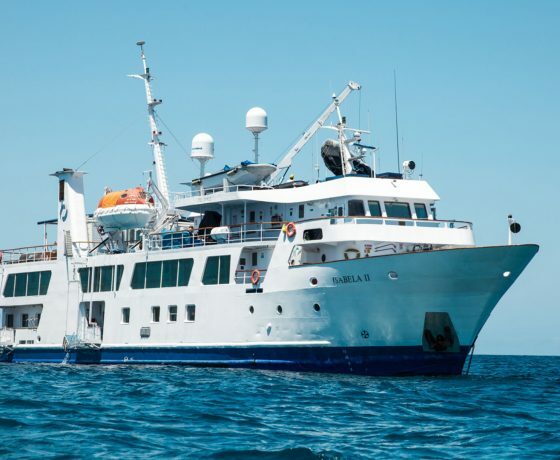 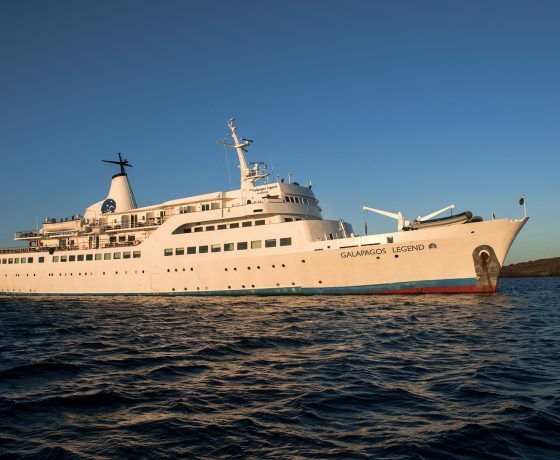 In this section Luxury Galapagos Cruises you will find the most luxurious yachts & small cruise ships that have been selected for their level of service and style. 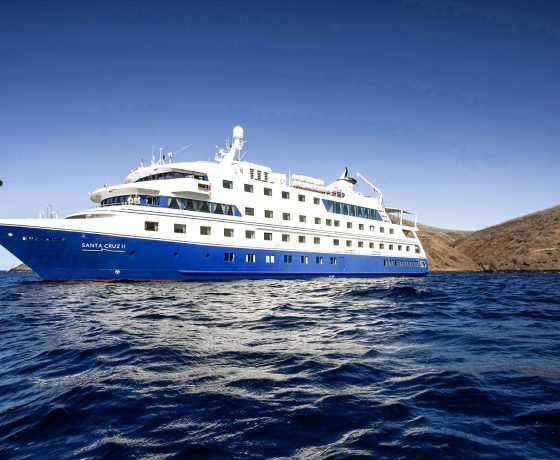 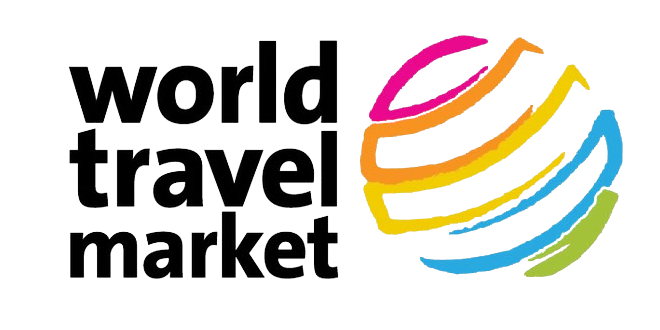 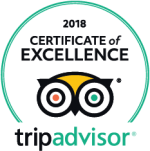 Luxury-class ships, small yachts and catamarans with the most spacious accommodations, top-level cuisine, superior crew, best itineraries & highest ranked naturalist guides. 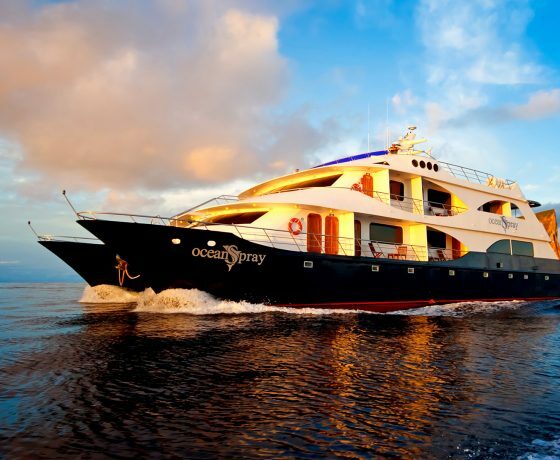 Contact our Ecuador Travel Experts and let´s plan your next adventure trip to Ecuador & Galapagos Islands.